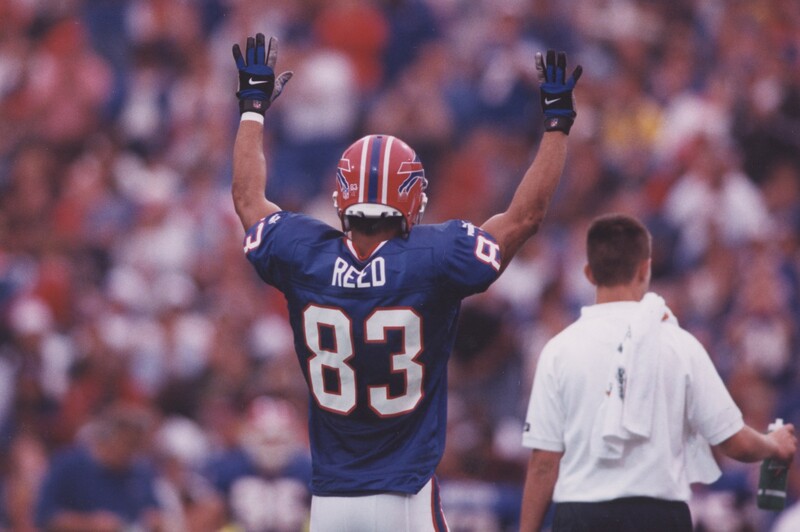 Bills all-time leading receiver and Wall of Famer Andre Reed is once again a finalist for the Pro Football Hall of Fame. Bills President and CEO Russ Brandon when given the opportunity on SiriusXM radio to campaign for Reed laid out why Reed should be enshrined. In the next breath Brandon also stumped for Steve Tasker, who was a Hall of Fame semifinalist this year. The HOF Board of Selectors will be whittling down the list of 17 finalists to a maximum of seven for induction on Saturday.